BRUNNER AND PRECISION FLIGHT CONTROLS AT AERO 2018. From April 18th to April 21st, AERO 2018 will take place in Friedrichshafen. Like last year, BRUNNER and Precision Flight Controls form a strong exhibition team and present interesting highlights and news. Within the timeframe of April 18th to April 21st, the AERO 2018 exhibition will take place in Friedrichshafen. With more than 600 exhibitors from 35 countries, 33.000 visitors and 600 journalists from all over the world, the AERO Friedrichshafen is the international aviation community’s annual meeting place. BRUNNER Elektronik AG will present various products from its impressive portfolio of innovative Control-Loading-Systems and Simulation Systems. 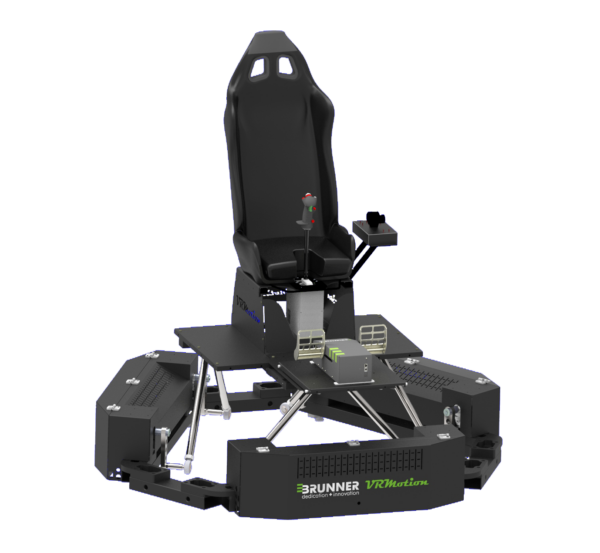 A true highlight of AERO 2018 is the new VR-Motion 200 Virtual Reality Flight Simulator, which will be presented at AERO the first time. 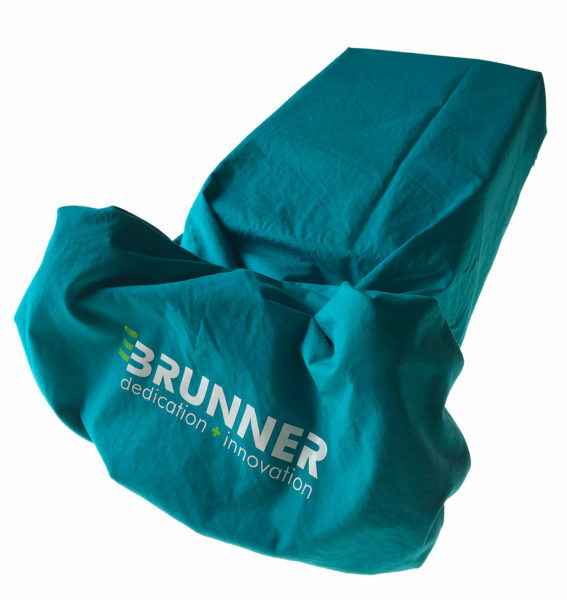 Highlights from BRUNNER’s CLS portfolio are the new CLS-E Joystick and the powerful CLS-P Cyclic. On top, BRUNNER will use the AERO environment for launching a brand-new CLS Product. Are you curious? Well, then come and see! Precision Flight Controls, Inc., a worldwide recognized manufacturer of contemporary and innovative Training Systems will present their DCX MAX Advanced Aircraft Training Device. DCX MAX AATD successfully integrates multiple BRUNNER Control-Loading-Systems. Please take the opportunity to meet Roger Klingler (CEO) and Mario Ackermann (Manager Sales & Marketing) of BRUNNER Elektronik AG as well as the Team from Precision Flight Controls at Aero 2017 personally. We are more than glad to welcome you on stand A6-513.